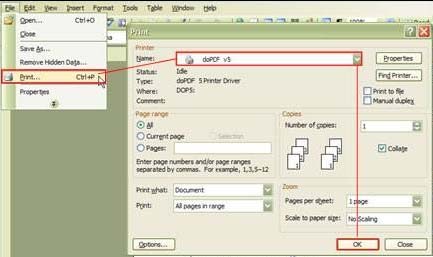 How To Convert a Word Document Into PDF ? Converting from Word format or any others Windows format to PDF format has become very easy. To convert the files we need a converter name doPDF. This is a free application, which can be downloaded, and we can use this very easily. 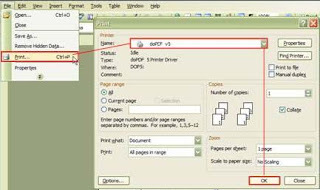 To convert the files in PDF just follow the following simple steps. 1.Open any word documents or ant other format, which you want to convert. 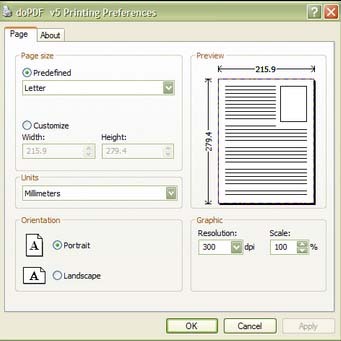 2.Go to “File” and then click on “Print” option. 3.Then choose “doPDF” from the drop down menu. 4.Click OK. Save the file where you want to save.